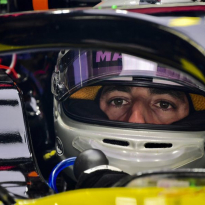 Daniel Ricciardo has assured that he feels “recharged” and raring to go ahead of this weekend’s Bahrain Grand Prix, after suffering a disappointing first race of the season in his home country of Australia in which he was forced to retire after 28 laps. 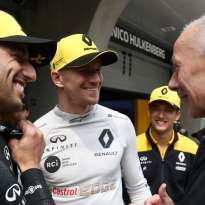 The former Red Bull driver made the decision to leave the team last year in favour of a move to Renault, with the French manufacturer subsequently enjoying a positive pre-season which team boss Cyril Abiteboul called the best in five years. However, Ricciardo’s race at the Australian Grand Prix never got going as he damaged his front wing almost immediately, which led to the eventual DNF result. Despite the ‘draining’ feeling in Melbourne, he claims it is behind him now. 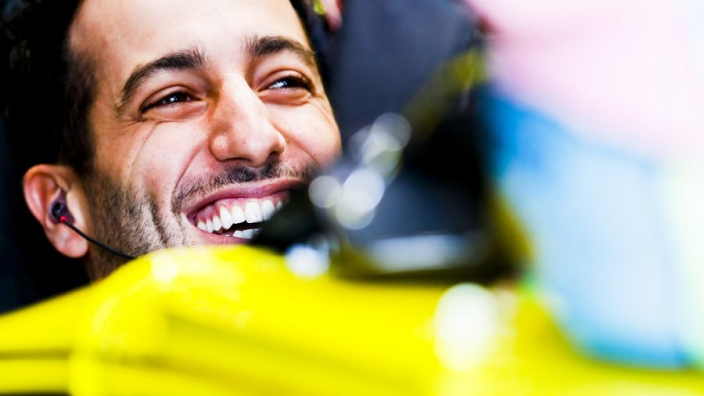 “I’m keen to put Australia to one side, it was a pretty frustrating weekend overall, even more so as the pace was clearly there for a good result,” Ricciardo said. 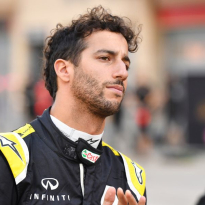 Ricciardo will be hoping history does not repeat itself at the Bahrain International Circuit on Sunday, as in the 2018 edition of the race he was forced to retire again whilst with Red Bull.